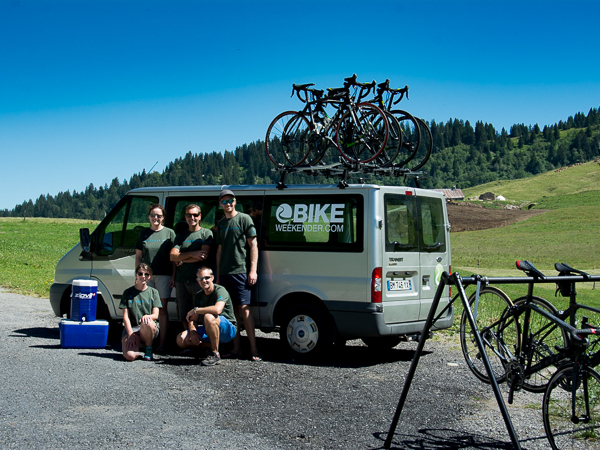 During your stay with us you will benefit from the experience, professionalism and enthusiasm that comes from an established team who are based in the Alps all year round. 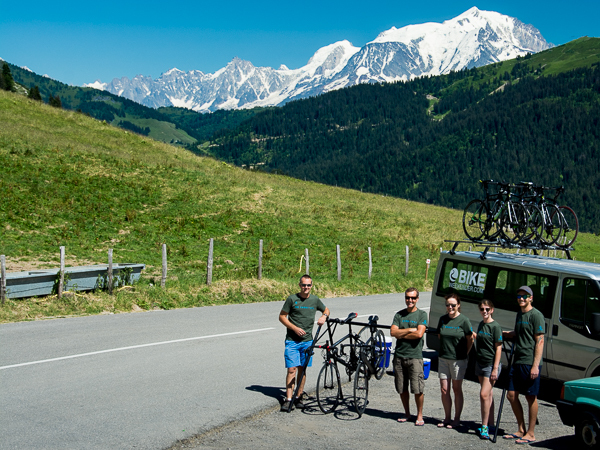 We have been organising great cycling short breaks and weekends for over 15 years from our base in the French Alps, where we live, work and adventure. We have always specialised in short breaks and know exactly how to help you get the most from your road cycling long weekend. We guarantee maximum cycling time, with minimum hassle. Our home, the charming village of St Jean de Sixt, is ideally located equidistance from the resorts of La Clusaz and Grand Bornand, near Annecy. We love the region and our knowledge and experience of the area make us an ideal choice to organise your road biking weekend. Our thirst for adventure has taken us all over France (and beyond) so we also know the quiet roads, great cycling routes and the best places to stay in Provence – Ventoux, the Southern Alps and on the Cote d’Azur. Bike Weekender provides fully supported and semi-supported weekend cycling breaks, through our ‘Classic’ and ‘Lite’ packages, during the spring and summer months. In addition, we’ve worked with numerous groups to custom make fantastic bike club holidays and cycling events, and we’re ready to tailor-make a holiday to meet your group’s needs. We are an established UK based activity tour operator with over 15 years history in offering short breaks to the French Alps and each year thousands of guests come skiing with us under our Ski Weekender brand. For year-round adventures in the French Alps, visit our other websites Ski Weekender and Walk Weekender. To see the full range of trips and holidays we offer you can see the Karibuni group website.